A traditional Indian cooking utensil now available to cook on your kadai grill. Chapatis are a great accompaniment to Indian dishes. Categories: Kadai Fire Bowls & Pits, Kadai Accessories. Chapati is an unleavened flatbread originating from India and Pakistan. It is a common staple of cuisine in South Asia as well as amongst South Asian expatriates throughout the world. 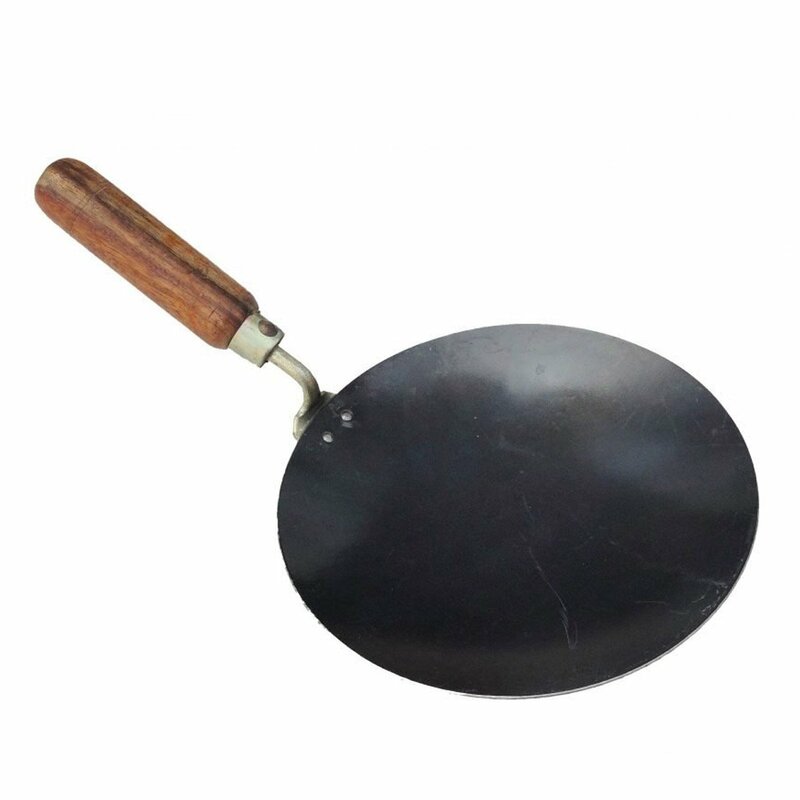 This traditional Indian cooking implement is now available for use on your Kadai.